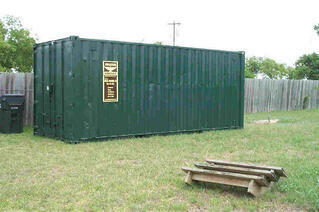 Protect what's important to you with modified shipping containers. Safe and secure, Falcon Structures' modified shipping containers provide an ideal environment to store durable equipment. 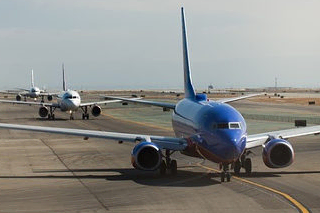 HVAC systems, lighting, venting, and more ensure that even sensitive assets are safe and secure. Include a personnel or roll-up door for easy access. 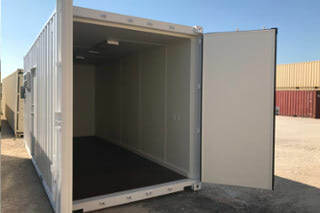 The applications for portable storage containers are unlimited. If you need humidity controlled storage for your tools and materials at a construction or industrial job site, a portable storage container is the perfect solution. 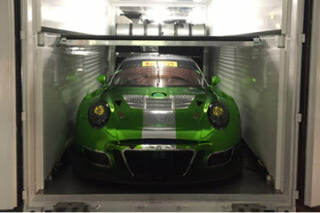 As participants in the Inter-continental GT Challenge, Black Swan needed to transport their cars from Bathurst in Australia, Spa in Belgium, Suzuka in Japan, and Laguna Seca in California. Keep equipment and supplies nearby and safe from the elements and theft. Falcon Structures provides marinas and warehouses storage with easy access in mind. Free up space while ensuring inventory and supplies are secured nearby with a portable storage container. Weather-resistant design keep supplies safe and dry. 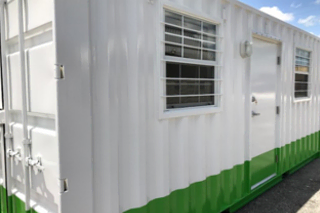 Weather tight and portable, shipping containers discreetly protect sensitive records from mold, pests. 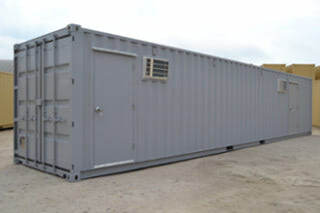 The steel construction of modified shipping containers prevents weather intrusion and deters theft. 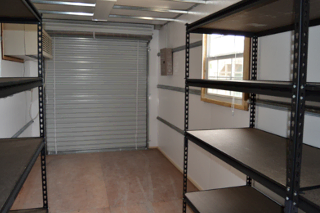 Athletic equipment, laptops, IT equipment, and more are safe and secure in a storage container. Store excess machinery during the off-season. 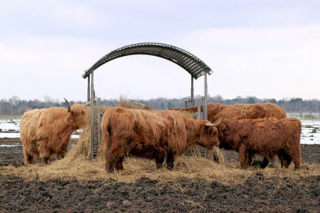 Pest-resistant containers also preserve livestock feed and keep your harvest safe prior to sale. Store landscaping equipment and other key tools conveniently onsite. Heavy-duty, steel construction keeps hunting supplies, equipment, and ATVs secure for outdoorsmen. 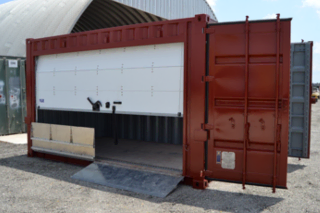 Modified ISO shipping containers with roll-up doors ensure efficient construction site operations during an airport expansion project at the Dallas/Fort Worth Airport.